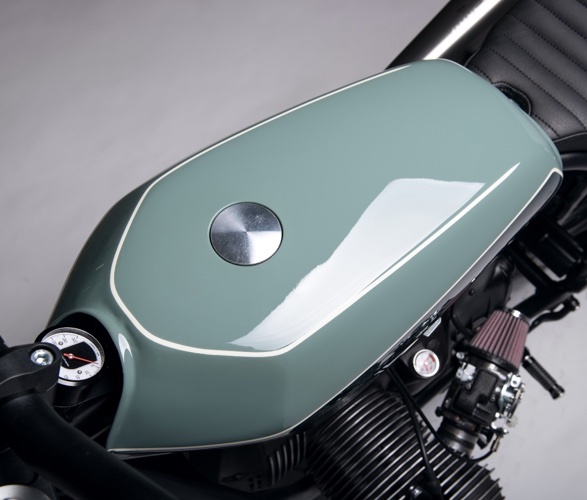 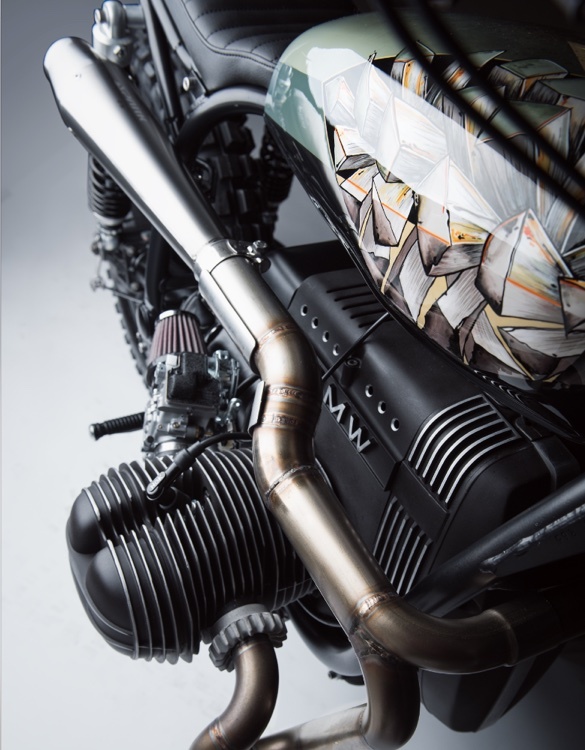 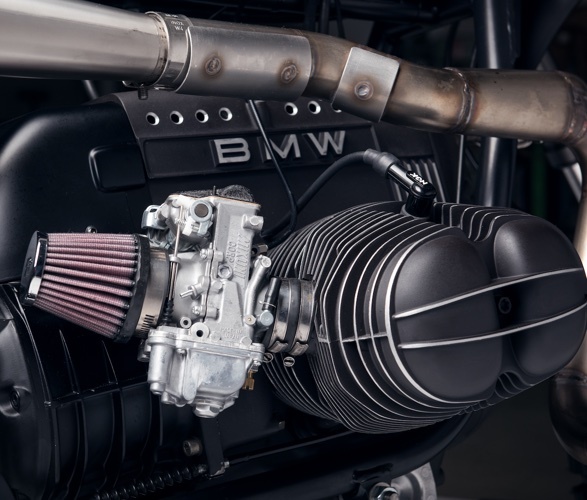 Munich´s expert motorcycle customizer Diamond Atelier has recently launched their third custom series. 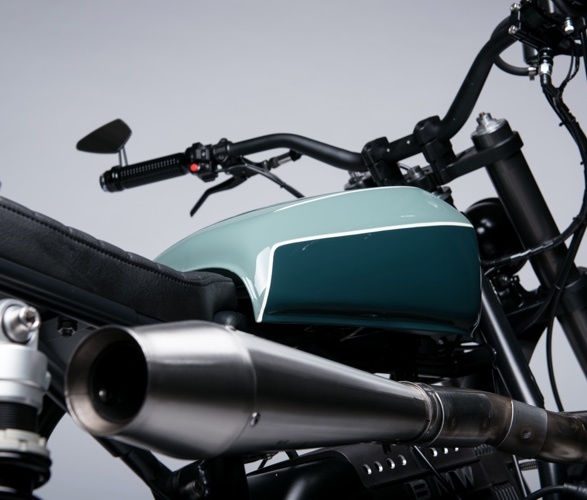 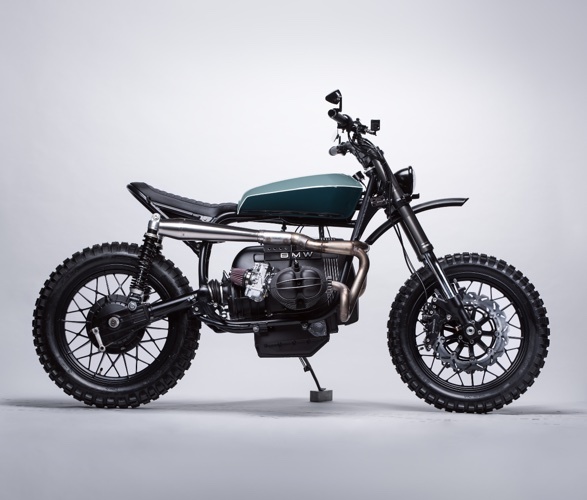 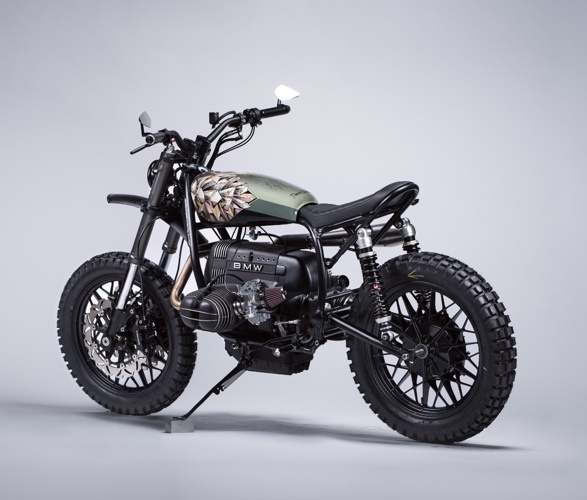 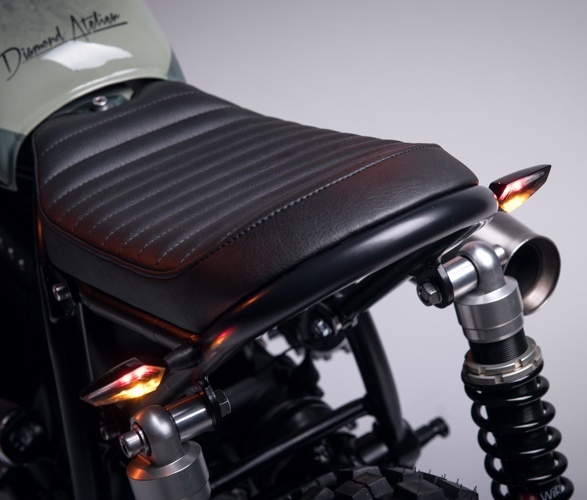 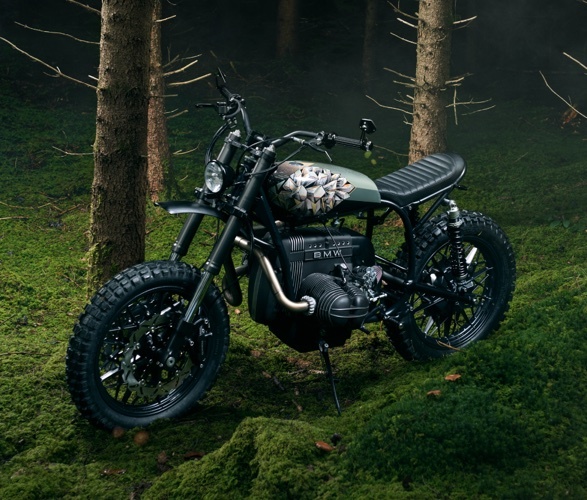 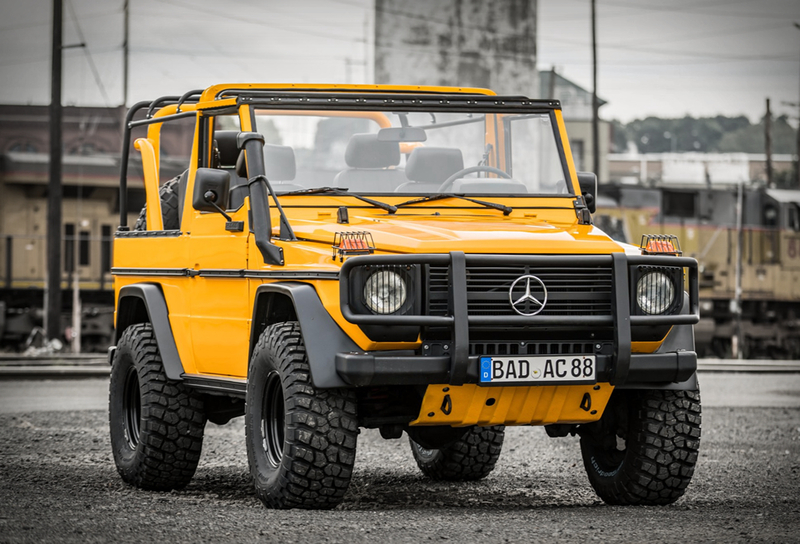 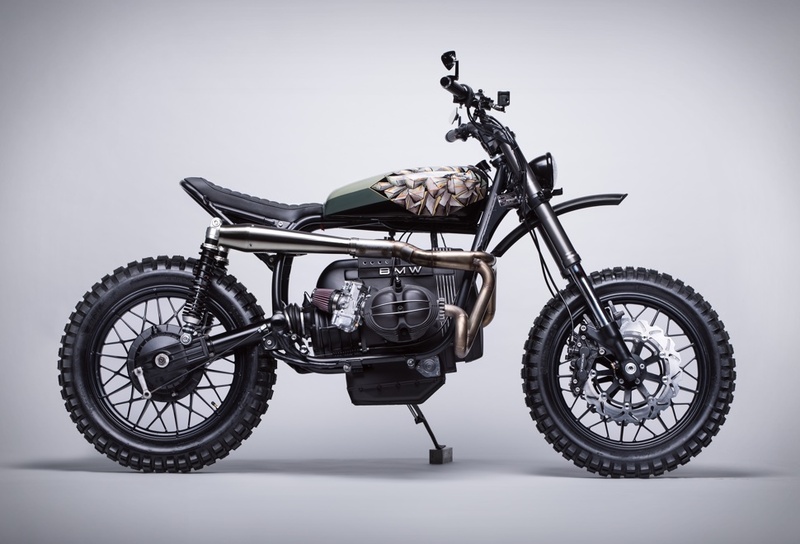 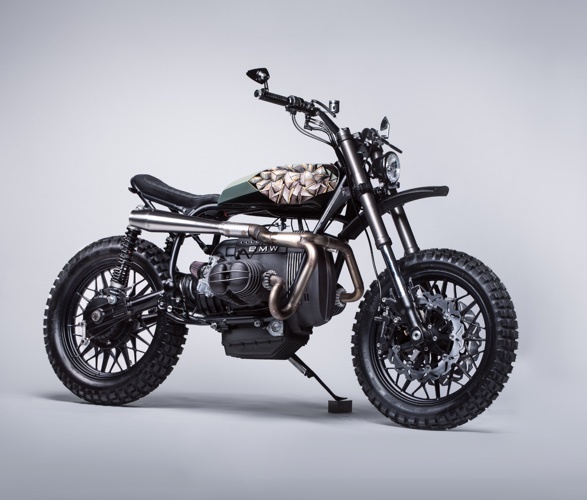 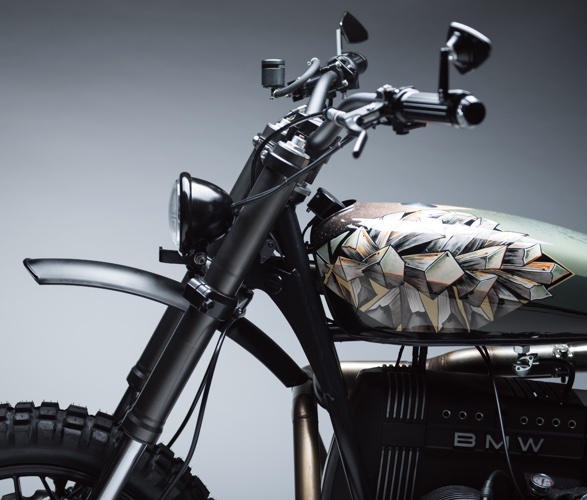 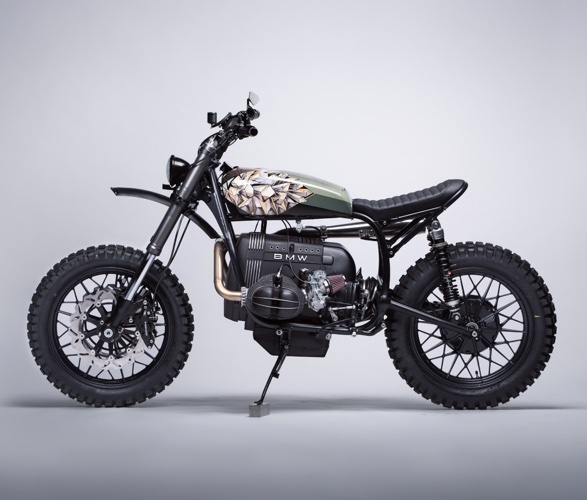 "Groot" is their take on a scrambler-style airhead, the bike is based on a BMW R65 but with a SiebenRock R86 big bore kit. 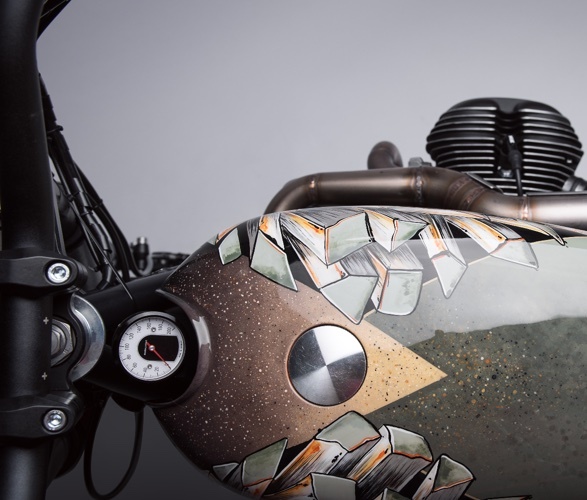 There are two gas tanks to choose from, besides the usual custom paint job, they now also offer their clients the option to have their tanks hand painted by talented local artist Viktoria Greiner. 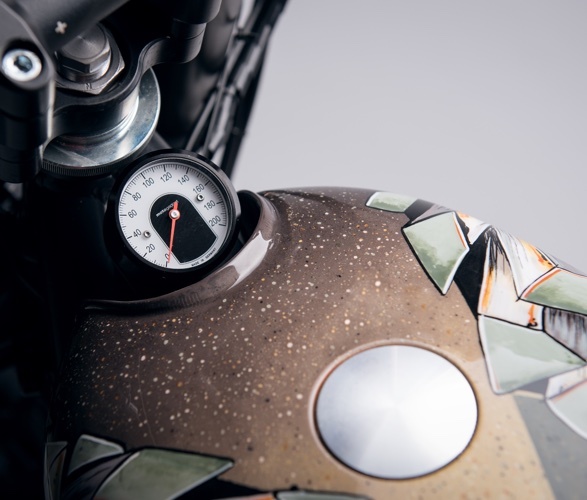 Plus there is also the option to order a matching hand painted helmet to go with it.